Replace existing website. 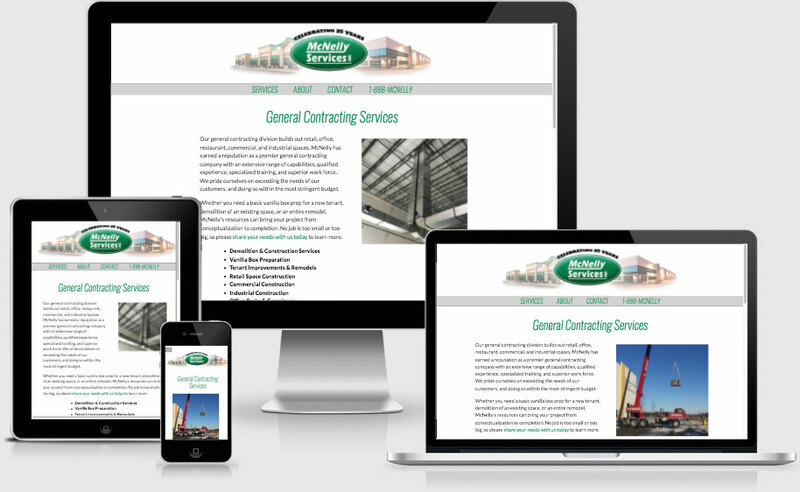 New website should be mobile-friendly, responsive, Make photos larger. Add new photos. Design should be modern, clean. Predominant colors: white, gray, green, black. Commercial property managers in the Chicagoland metro region.